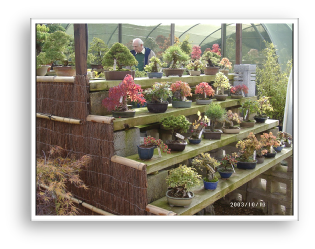 WindyBank Bonsai is divided into eight main areas which include a Specimen display area, Shohin area, Shop, Evergreen area, two large shaded areas, a new deciduous quarantine area and a large polytunnel which contains hundreds of pots. 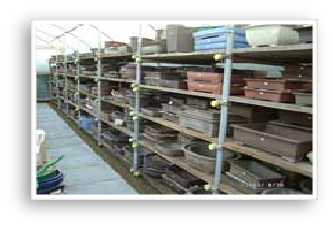 The shop area is full of bonsai tools, Shohin pots, Akadama, Kanuma, fertilizer's, stands and many miscellaneous bonsai goods. 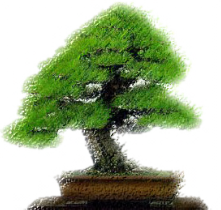 The evergreen area contains a mixture of Pines, Chinese Junipers, Rigida and many other trees. 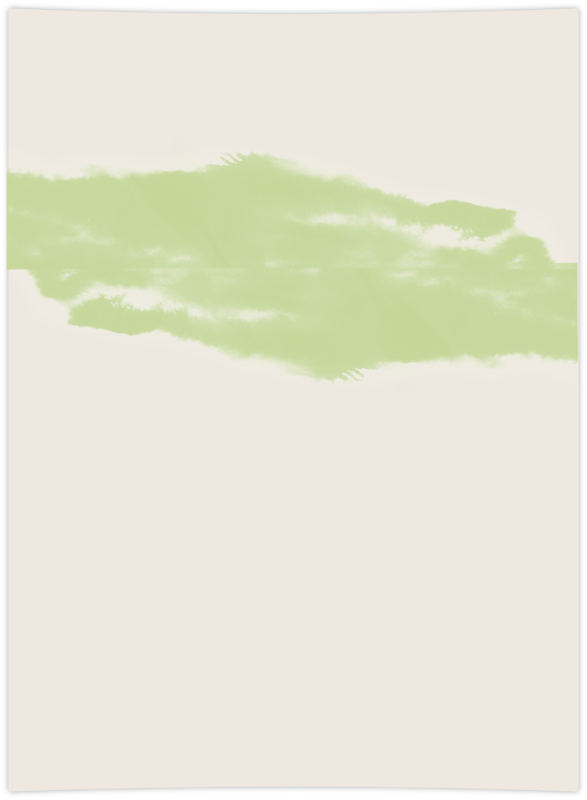 There are both specimen and semi-specimen as well as raw material. 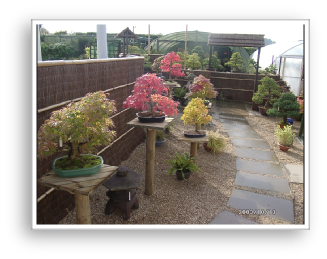 In the shade tunnel you will find a fantastic selection of trees including maples and satsuki, both specimen and semi-specimen. Here there are also many low priced but high quality material. 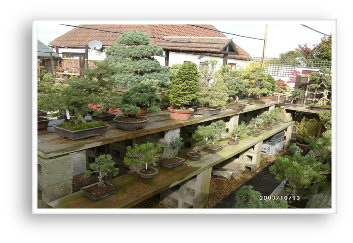 The rear shaded area is an Aladdin's cave of Bonsai trees. There is a wide selection of many varieties and styles all of which will suit most pockets. 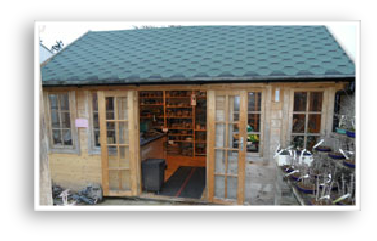 Inside the large polytunnel, along side our main quarantine benches is our pots area. We have hundreds of pots available in many glazes and sizes, all at brilliant prices. 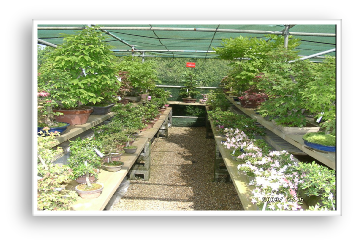 As you enter the nursery you will be led down a winding path which is bordered by a dazzling display of high quality Specimen trees. These trees are changed on a regular basis to reflect the ever changing stock at WindyBank. 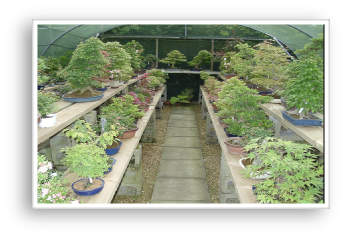 This is just one of three areas dedicated to our ever-growing collection of high quality Shohin (smaller trees), which include many varieties of deciduous and evergreen trees.